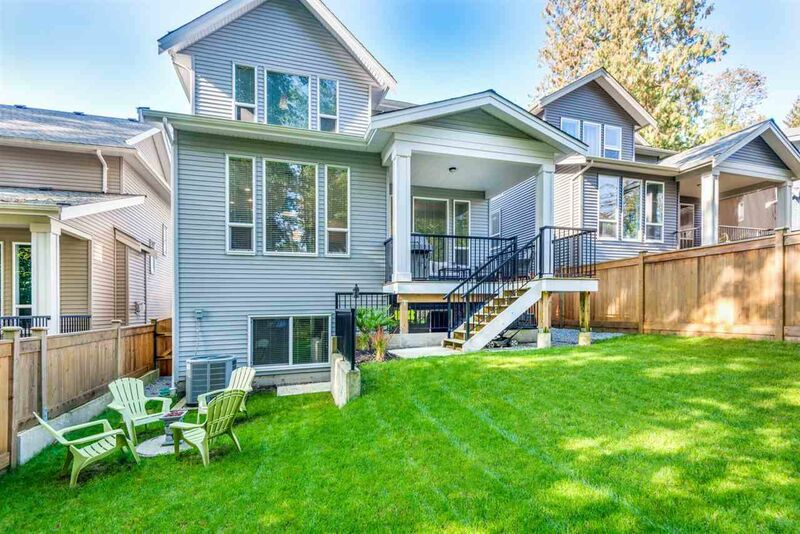 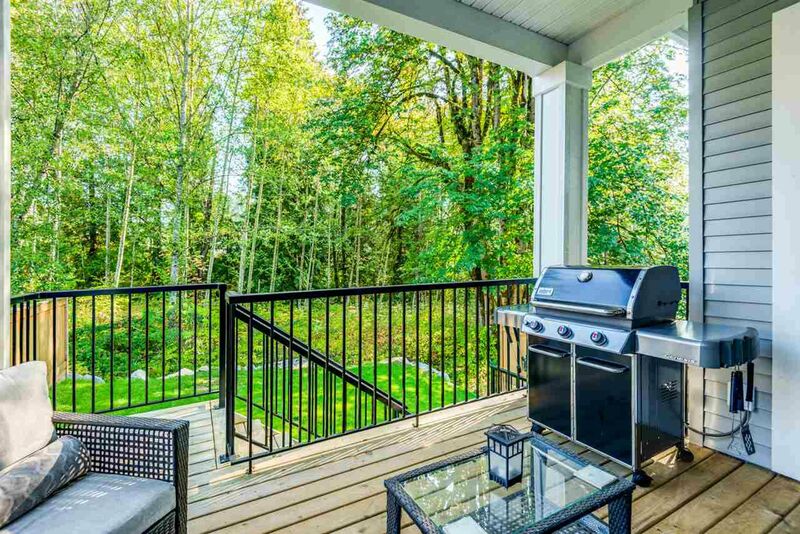 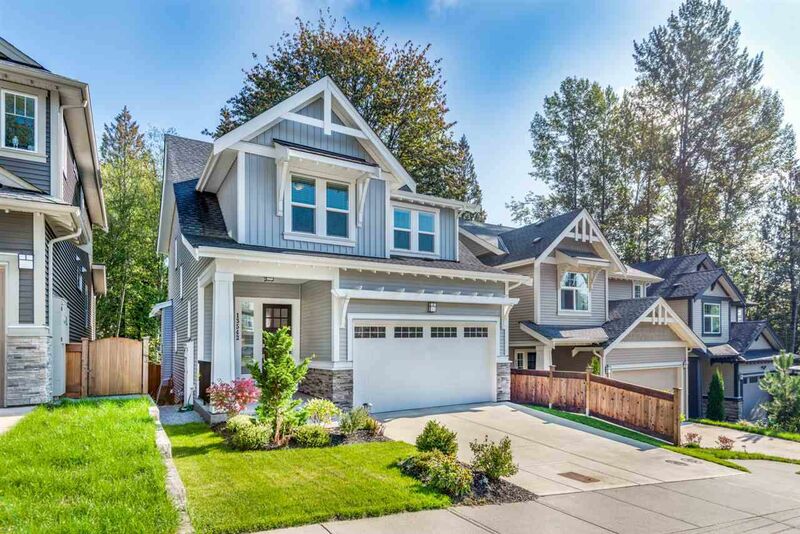 Gorgeous home in Nelson Peak situated on a quiet cul de sac and backing onto a greenbelt! 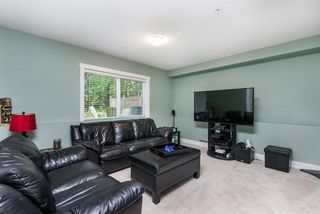 You will love entertaining in the open plan main floor living space. 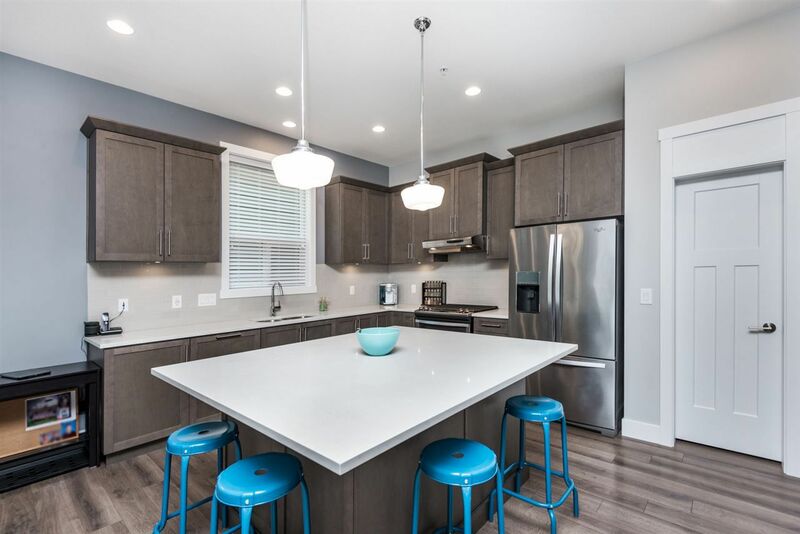 Chef’s kitchen includes stainless appliances, huge island, quartz countertops and a pantry. 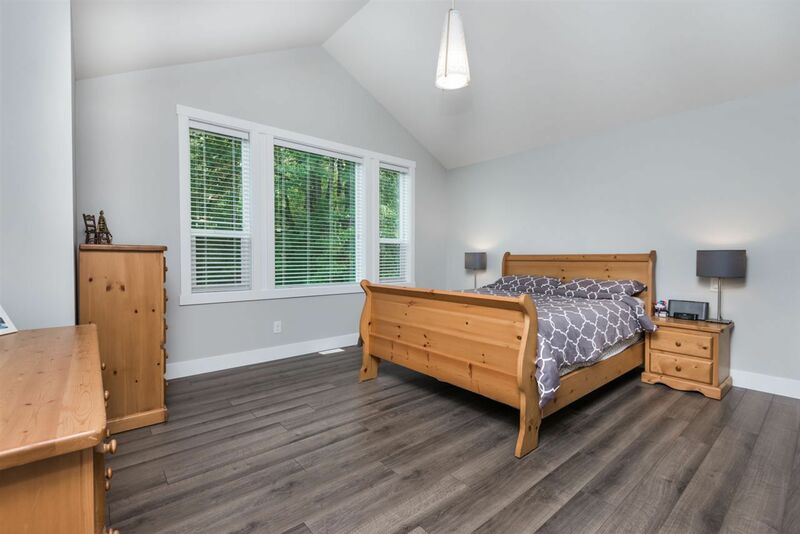 The master bedroom retreat has vaulted ceilings and a 5 piece luxurious ensuite. 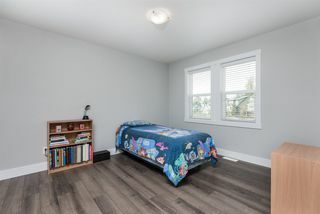 Another 2 spacious bedrooms and a family room area complete the top floor. 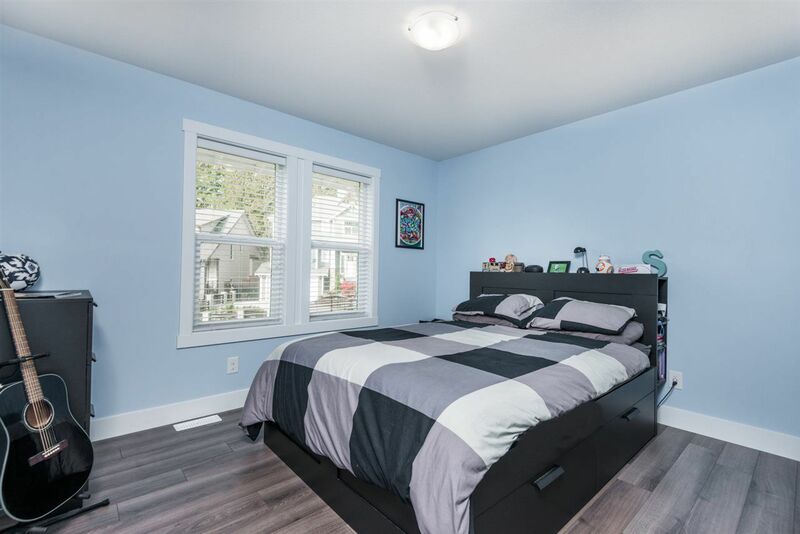 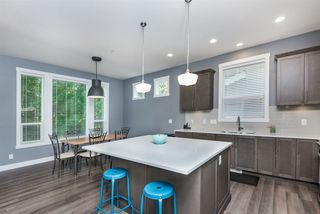 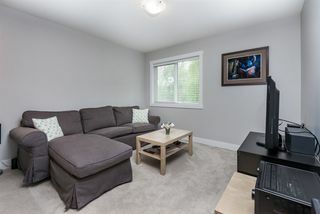 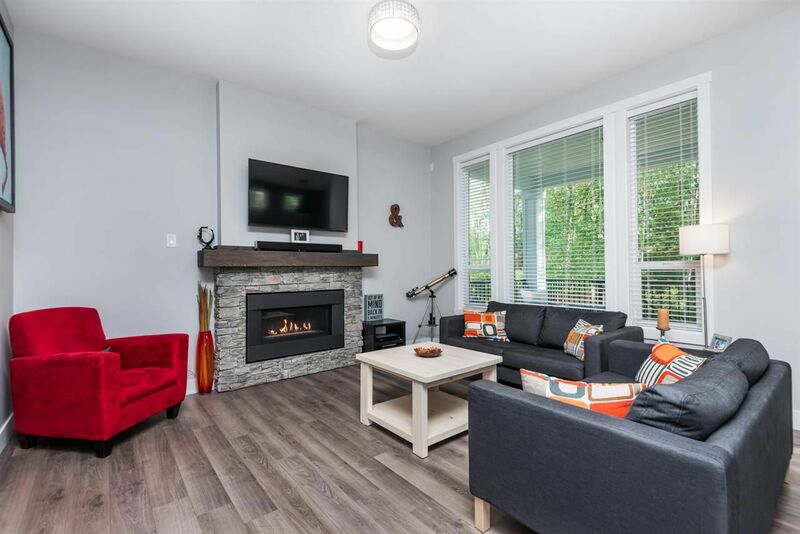 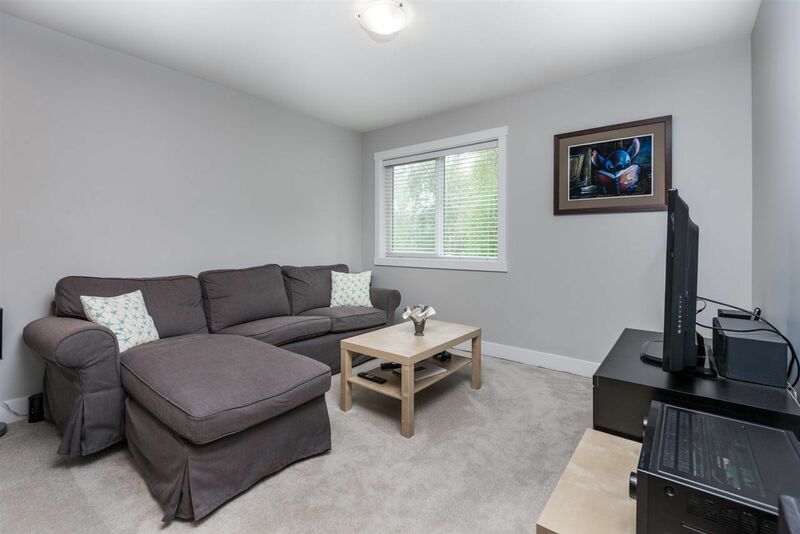 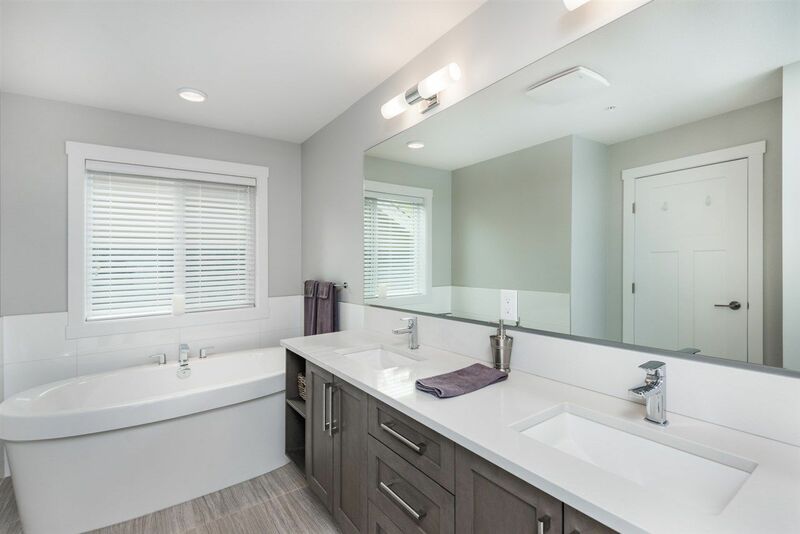 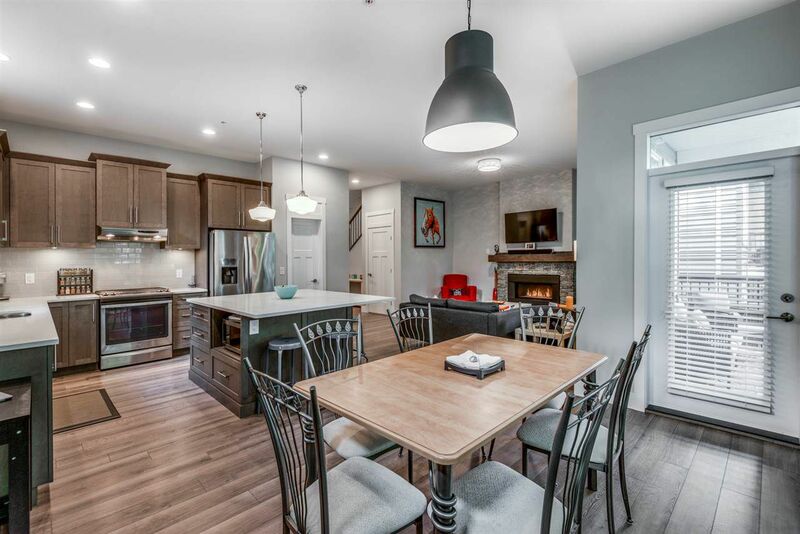 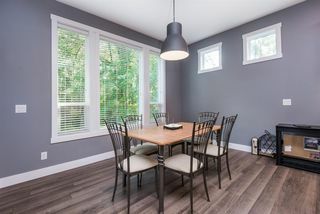 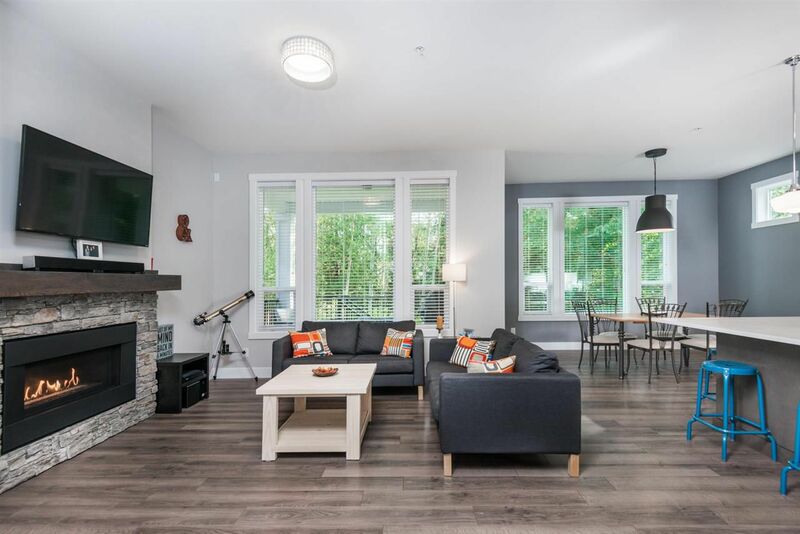 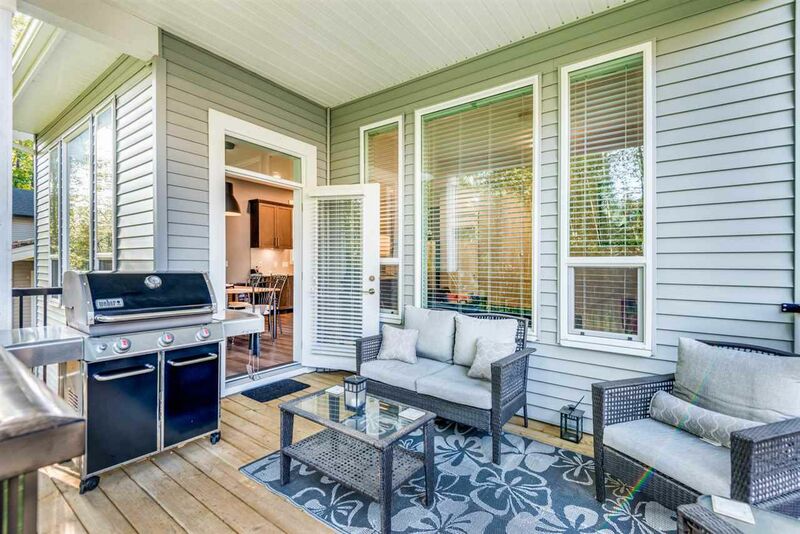 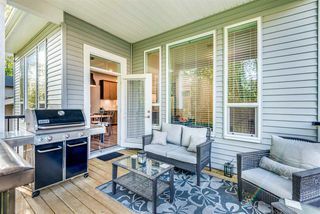 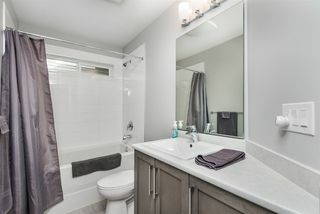 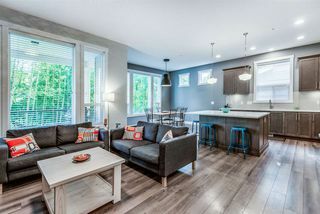 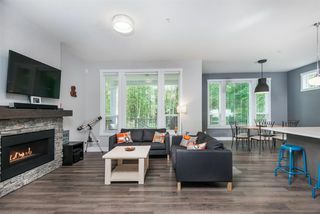 Builder upgrades of $50,000 including a heat pump/AC, fully finished basement by the builder, laminate flooring in the bedrooms, laundry room sink & cabinetry, upgraded electrical panel and gas BBQ hook up. 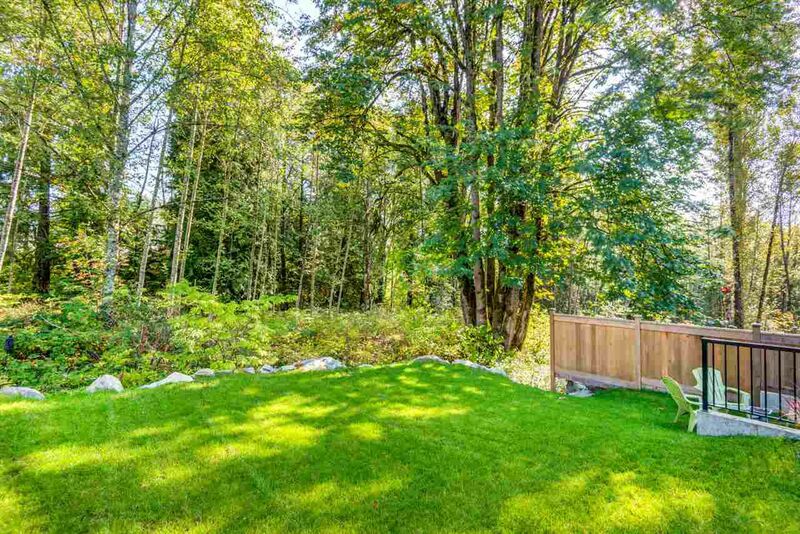 A flat fenced back yard for the kids to play, all this with a view of the natural greenspace. 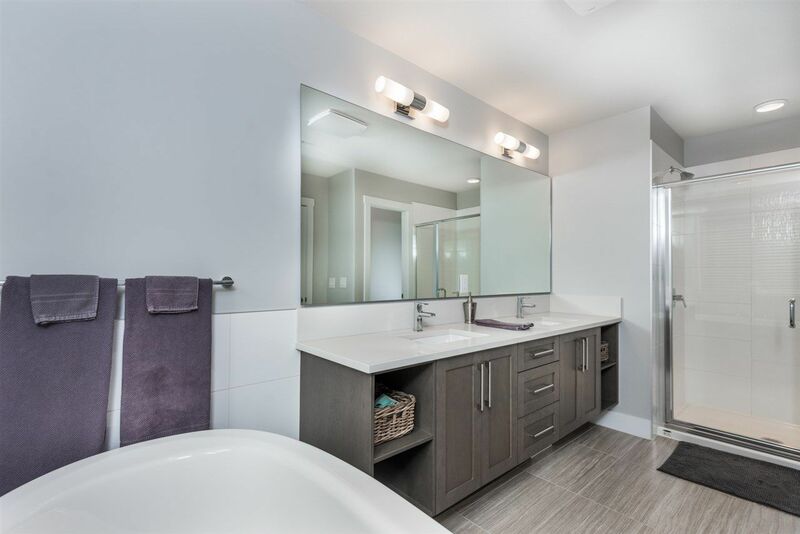 View the interactive floorplan!